Are you curious to learn how the Archangels work with you in your daily life? Edwina is a lifelong student of Metaphysics and the Mystical Arts and regularly conducts Angel Therapy Healing sessions in the North Shore area. Her passion is to be a contributor to the world through her own spiritual evolution and real life experience with the metaphysical realm. Her love for the light and her strong desire to make a positive change in the world, has give her the ability to heal hundreds of people through her voice, words and hands. 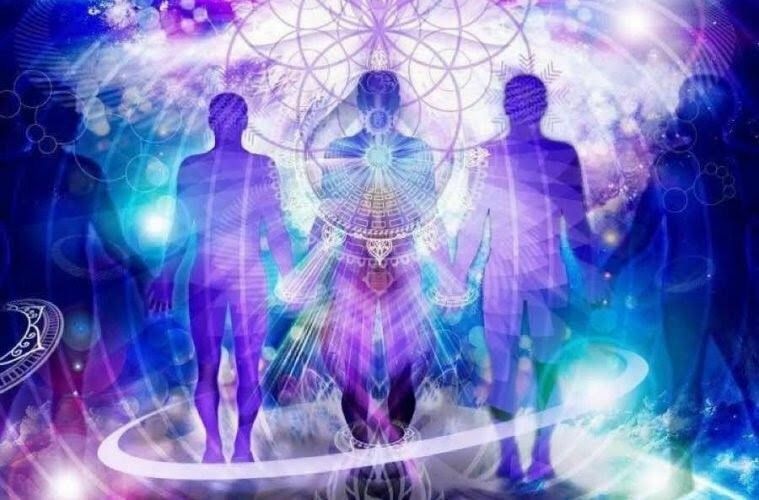 Edwina believes we are all held, guided, loved and encouraged in every moment by our own divine support team. Edwina is known for being the ultimate ‘Galaxy Gal’ and is devoted to helping people feel more connected to the universe through Angel Therapy and Healing. Angels govern everything. 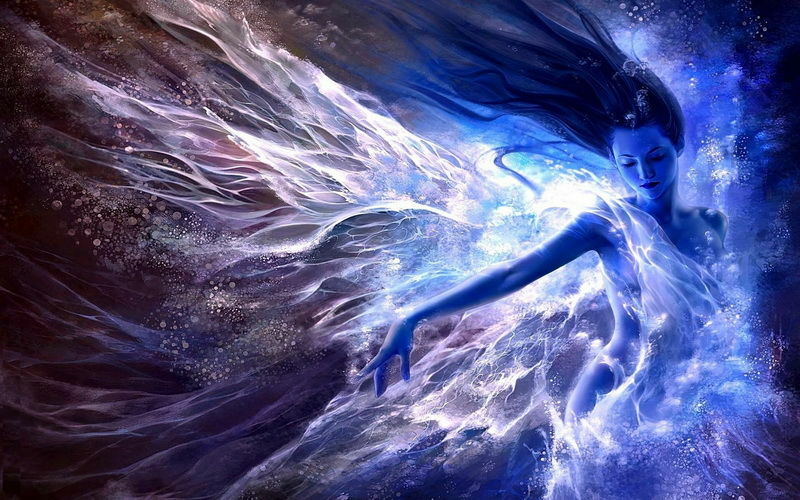 Free from the restrictions of time and space, angels can move faster than the speed of light. In fact, they can be anywhere at any given moment and they can assume any form they wish. The angels were given free will at the moment of their creation, but the majority voluntarily returned this gift in adoration of their creator. Who needs free will when you can align yourself with the all loving, all knowing and all mighty angelic realms! 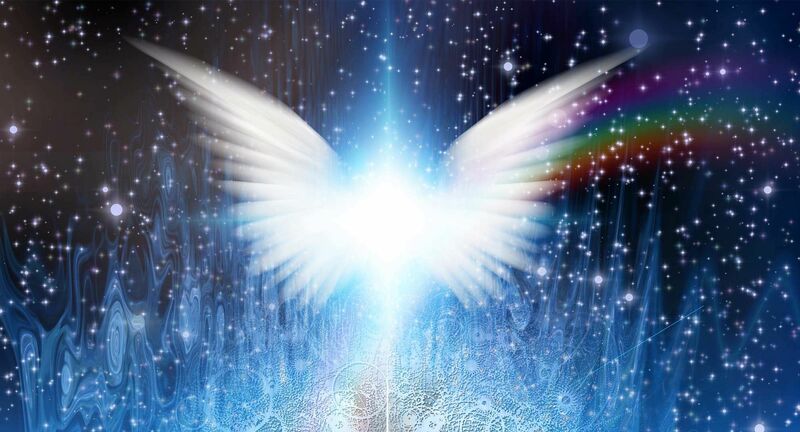 During an Angel Therapy session, you will experience tremendous peace and relaxation. As a gifted spiritual healer, Edwina is able to connect with the angel realm to deliver messages to you and act as a conduit to accelerate your healing. Whether you suffer from anxiety, depression, physical pain or emotional issues, Angel Healing is a gentle way to uncover some of the spiritual blocks that might be holding you back from achieving greater happiness and success in your life. As an experienced Spiritual Practitioner, Edwina will hold space and energy for you while awakening your own inner healer; and in the process helping you to realise your own strength, abilities and purpose. For angel therapy healing sessions in the North Shore area, contact Galaxy Gal on 0405-299-447 or send an email to Edwina@galaxygal.com.au for a suitable appointment time. I look forward to guiding you along your spiritual path.